Temperatures in Greece were expected to soar on Friday and over the weekend in the first heatwave to hit the country this summer. The forecast points to 42-43 degrees Celsius on Friday and Saturday, the first day of July, and 42 on Sunday. 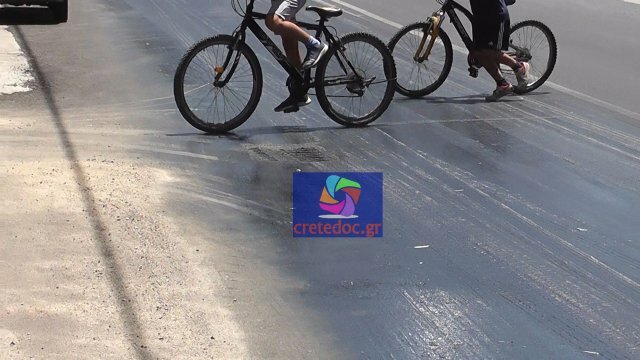 The heat is so intense that even the asphalt is melting. These are photos taken in Crete, near Rethymno. Locals say that because of the high temperatures, the road has melted and the cars glide making driving extremely dangerous. Meanwhile for most of the millions of tourists that are flocking to Greece every summer, the heat is unbearable. Those brave enough to embark in sightseeing in Athens had to take cover from the intense sun in the parks and air-conditioned buildings. 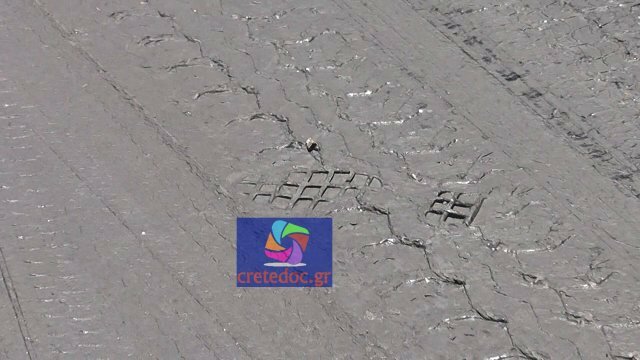 A gradual drop in the temperatures is expected on Monday when the temperature will ease to 33-36 degrees, the director of the meteorological office, Antonis Lalos, told the Athens-Macedonian News Agency.